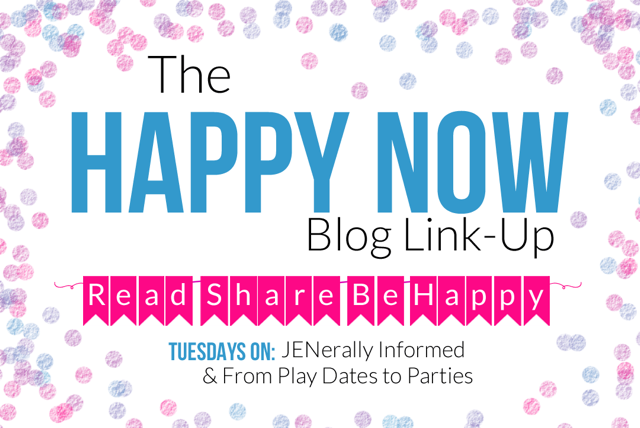 Welcome to the Hundred And Twenty- Second Edition of The Happy Now Blog Link -Up! Hello and welcome! We are excited to have you join us! And how about we sweeten the pot over on Pinterest? Both Leslie and I have a Happy Now Pinterest Board where we share all of our faves and features. Make sure to follow us! Follow Jen’s Things That Make Her Happy Board! Happy Now Link-Up Top Read Post! 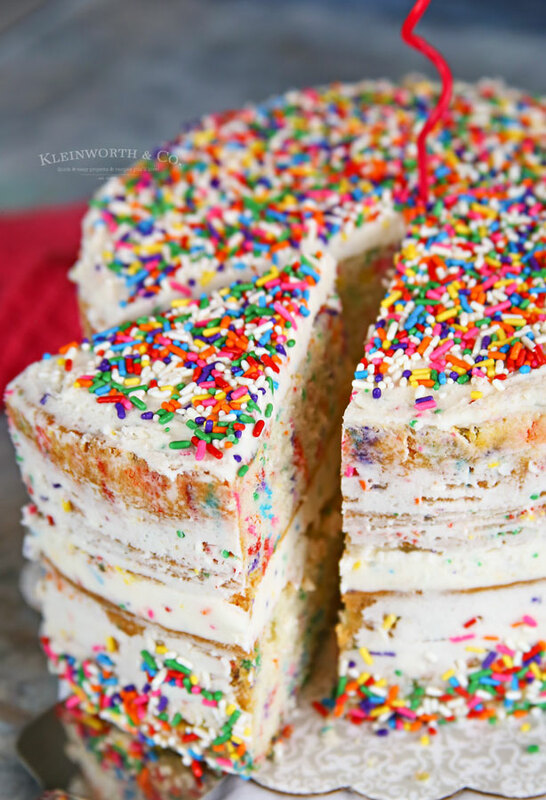 Homemade Funfetti Cake from Kleinworth & Co.
And Here Are The Happy Now Link-up Host Favorites! Chewy Chocolate Zucchini Brownies from Comfort Spring. 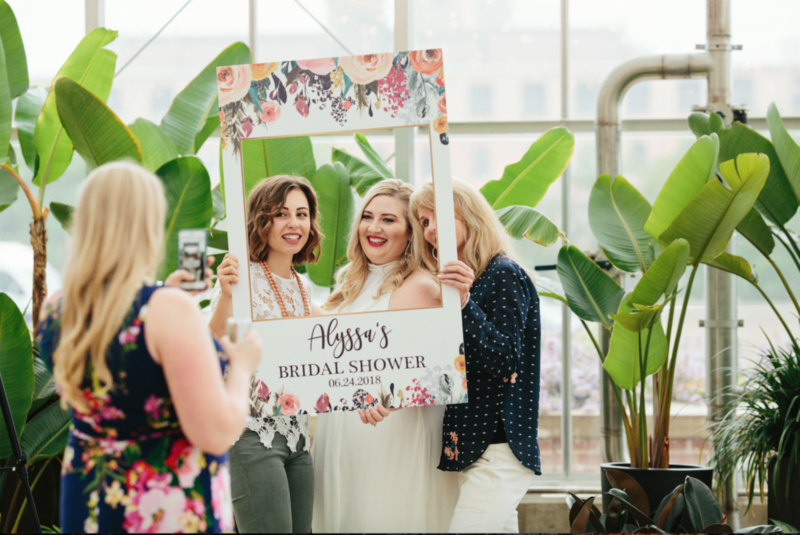 Garden Party Bridal Shower from A Life Unfolding. 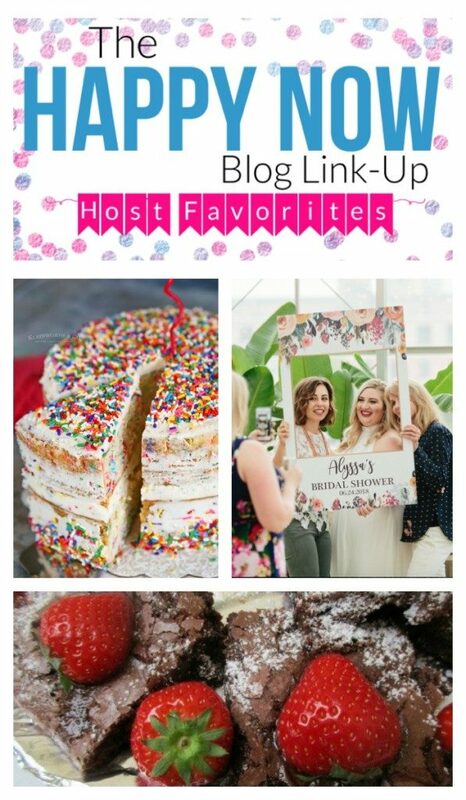 Congrats #happynowlinkup features @KleinworthCo @ComfortSpringSt @ALifeUnfolding! Ah, getting back into the swing of things is rough! I am so glad you had a wonderful time. I know right?! We start school in like a week. I can’t even believe it! 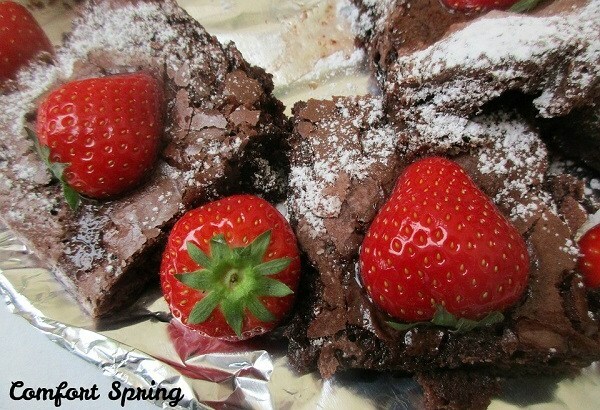 Thank you for featuring my brownies – you made my day! What a fun post. I linked this post to Happy Tuesday. I love that cake and those brownies. Yum! Have a great one! I’m pinning so much stuff. What killer features you have, my dear. :) It’s so good to be back!!! Great! Thank you. I am glad you are back too . Moving is the pits, but you did it! !